(EN) Continuing the work of a long tradition of anatomical artists, Katie Scott is something of a craftsman. She’s worked with numerous medical journals and institutions and published three encyclopaedic books, Story of Life: Evolution, Botanicum and Animalium, the latter of which was awarded Children’s Book of the Year by the Sunday Times. 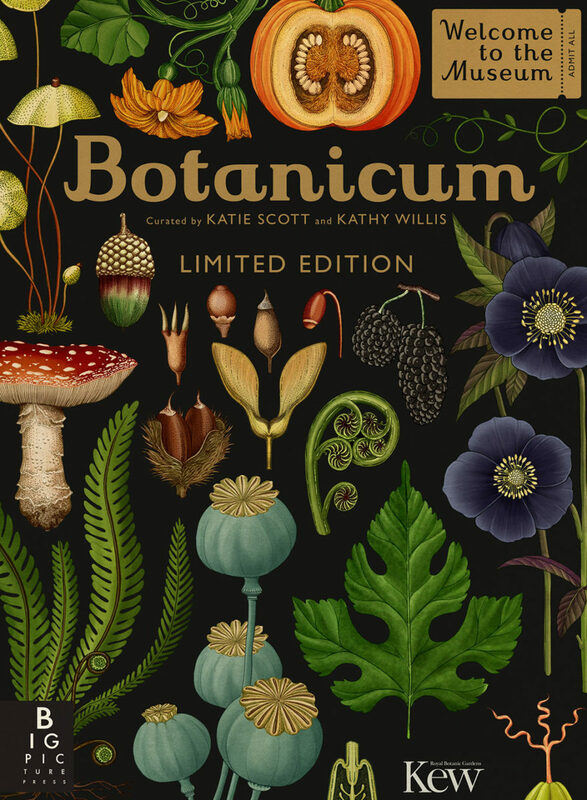 (EN) While Katie’s work sits comfortably within the lineage of scientific illustration, nods to fantasy, science fiction, and contemporary design bring a unique cultural understanding to her natural world. It’s this that has attracted the attentions of well known fashion designers, international retailers, interior designers, tattoo artists, musicians and filmmakers alike. Projects with two major fashion houses along with a line for kids are underway, proving just how broad her appeal is. (EN) Take a peek behind the scenes at Katie Scott’s studio in Werde Magazine where you can also follow her step by step DIY tutorial. It’s all part of our collaboration with Werde that is founded on our shared appreciation for working creatively with nature. (EN) The starting point for these creations is Katie’s studio in north London. She shares the space with a group of friends and her boyfriend, a motion graphics designer and sometime collaborator. In the corner of one room is her desk, surrounded by plants and books. Some are her own, the rest are by those she is influenced by—artists equally interested in the weirdly wonderful. 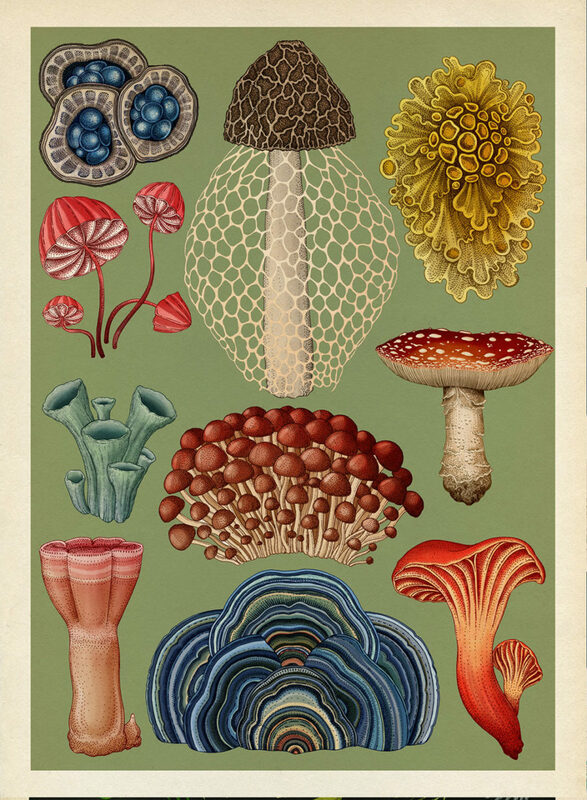 Ernst Haeckel, Fritz Kahn, Albertus Seba, Makoto Azuma—it’s a varied collection but all the artists are linked through their celebration of detail and elaboration of form. 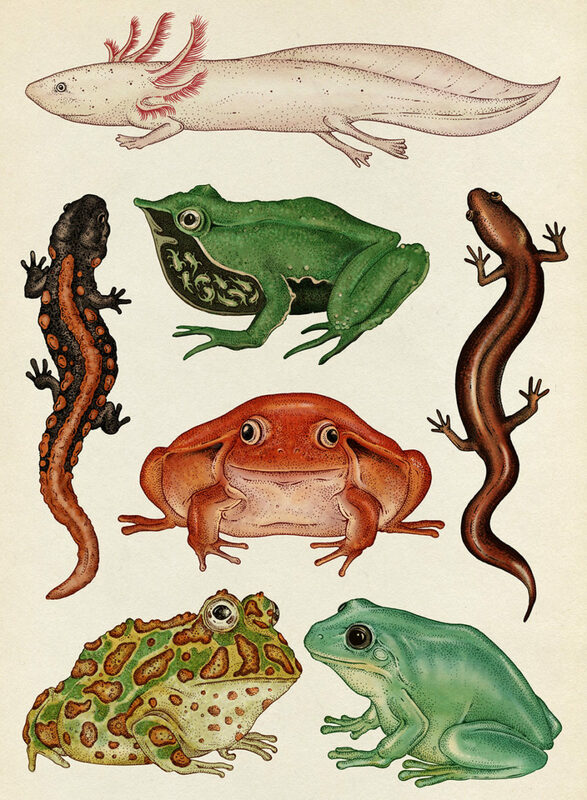 “I’m inspired by all sorts of old medical and natural history artwork but I’m not interested in doing simple reproductions of that,” she says. “My visual language draws on different elements from hundreds and thousands of years of scientific artwork but hopefully gives it a modern twist.” On top of her desk are two electronic tablets, one small and slightly battered, one enormous and shiny. “It was meant to be a reward for all my hard work but it’s too big, it’s tiring on the arm!” she says. Two days in, it’s is being returned in favor of ‘the usual’. (EN) "A perk of having done quite a lot of work on a defined subject matter is that people know your tastes and buy you great books! My best books are from friends or family who come across some gem in a charity shop or yard sale and say, ‘I saw this and thought of you’. My Mum lives in rural NY and gets incredible stuff out there." (EN) "It’s funny one day you realize you have a collection of something without ever meaning to. I have a lot of frog and toad related things at the moment. 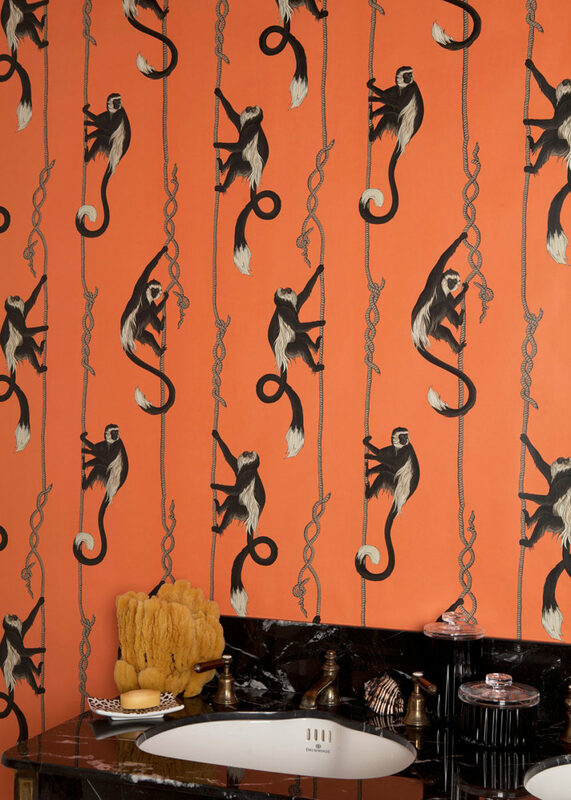 I definitely have a special taste for animal ornaments—they have to have to right character though." (EN) "Abney Park Cemetery is one of London’s ‘magnificent seven’ . I’m much more fond of the cemetery than any of the other local parks, because of it’s overgrown, untamed wilderness." 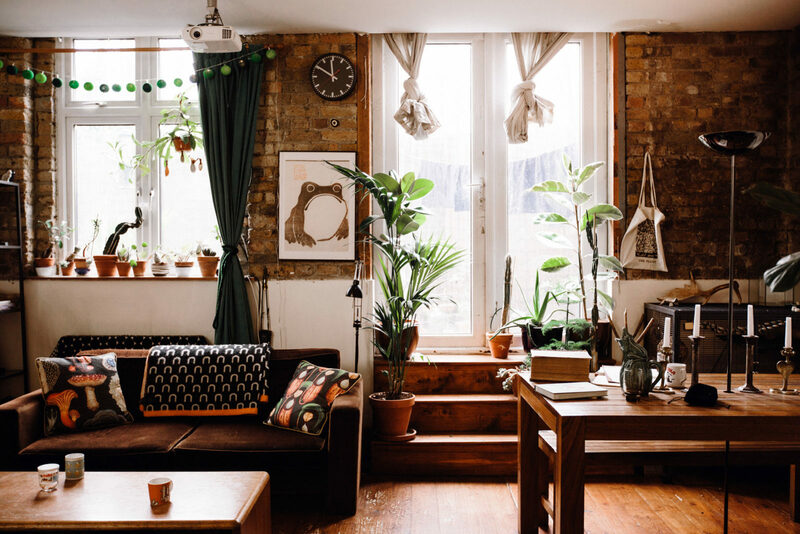 (EN) "I have two tall cacti at home on the steps in my room, they’re both from a garden center called Wolves Lane in North London. It’s a beautiful, dilapidated, often sparsely stocked place. But the great thing about it is they do a lot of their own cuttings to sell, from giant old plants in their greenhouses." 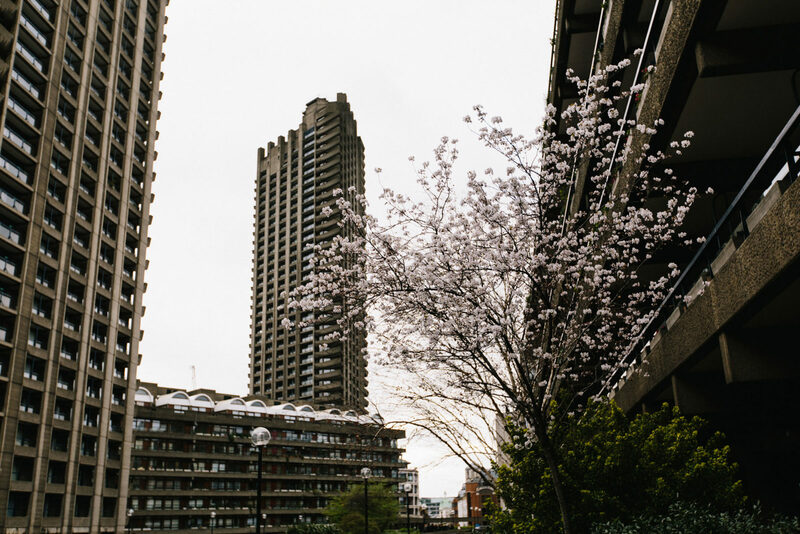 (EN) "The Barbican Conservatory is one of those rare places in London where you can visit wonderful exotic plants. Where the cacti have outgrown their space and start to pursue a horizontal trajectory along the ceiling. 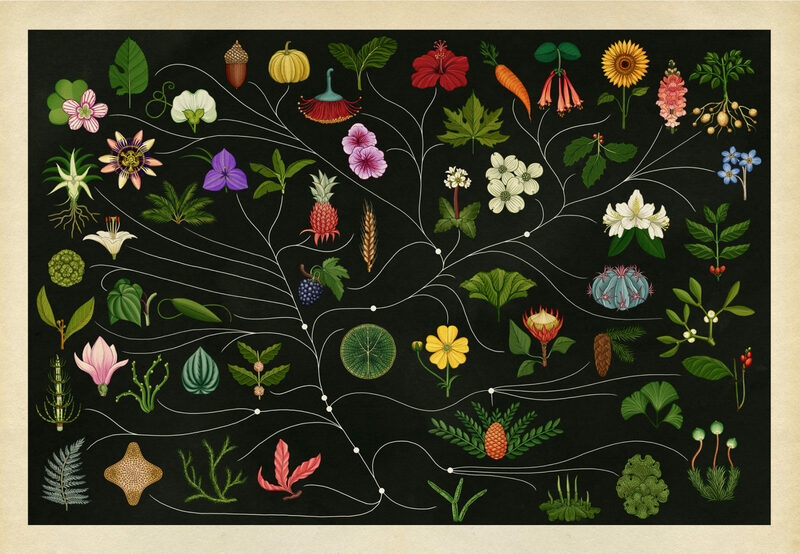 Ageing in plants, especially slow growing ones, is something I find very precious." (EN) This is particularly evident looking at the bold, weaving storyboard behind Katie’s desk, a work in progress in which she’s teamed up with animator boyfriend James Paulley and Japanese florist-come-artist Makoto Azuma. It was Makoto, whose past projects include such feats as blasting a white pine bonsai tree into the stratosphere and freezing bouquets in huge blocks of ice, who got in touch asking to collaborate. Katie has mentioned that the usual process of getting work involves “someone contacting me and asking me to do something, me being a bit hesitant as I want to ensure I can devote enough time to each project, then them eventually talking me into it!” But this one must have been a no-brainer. 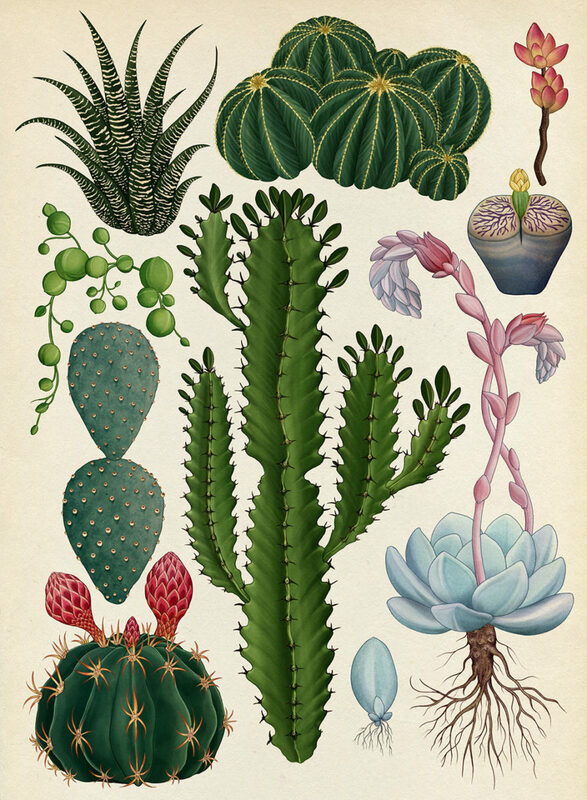 Their styles are different but share strong artistic sensibilities and references; on one hand celebrating a history of human understanding and mastery of plant life, on the other exploring the mystery and possibility of the natural world. (EN) for inviting us into your London studio. You can see more of Katie’s work on her website or join the thousands following her on Instagram. 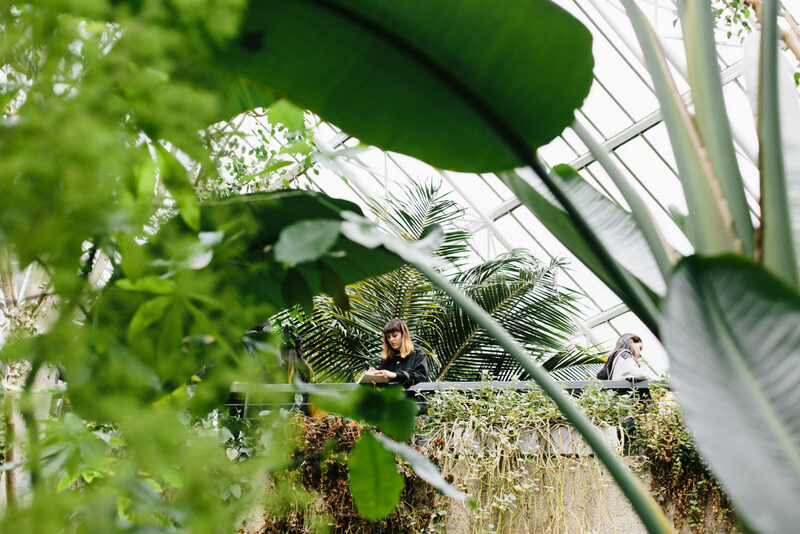 Enjoy more from Royal Botanic Gardens, Kew over on their website and learn about the hidden green treasure of the Barbican here. 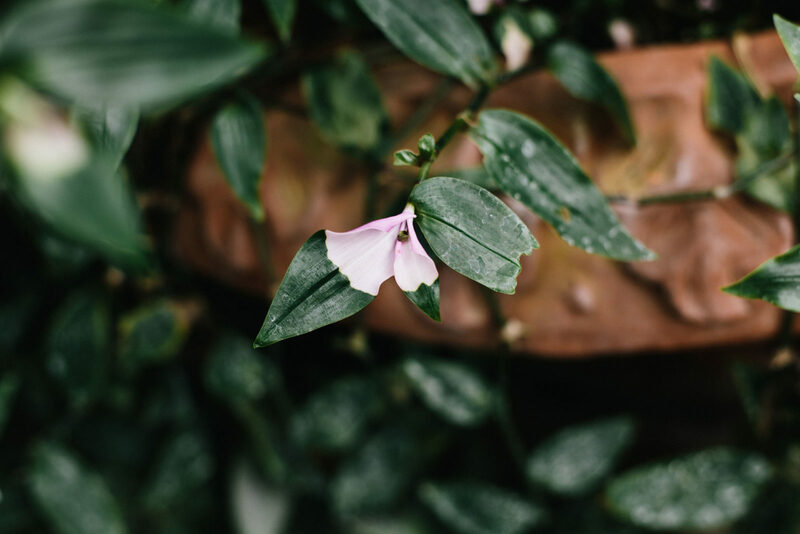 If, after reading this, you’re feeling inspired to create something for yourself, head to Werde Magazine where you can follow Katie’s DIY on how to draw a fern branch and gain further understanding of how to capture plants on paper. It’s all part of our collaboration with Werde that is founded on our shared appreciation for working creatively with nature. Find more of our stories with Werde here. 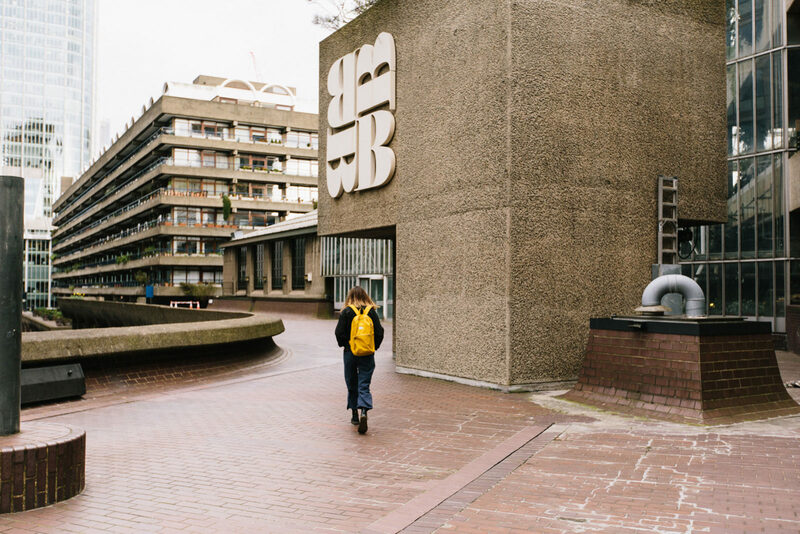 And for more inspiring FvF stories from London, see here.